Trump’s latest tweet went out Sunday as the White House sought to downplay alleged contact between Russian intelligence and Trump aides during last year’s election. Who within the FBI actually asserted that remains up for debate, with some sources claiming that Deputy Director Andrew McCabe told White House Chief of Staff Reince Priebus that reporting on the matter was inaccurate. The fact that Priebus and high-ranking FBI officials have apparently been engaged in conversation on the matter has also come in for some criticism, as a separation between the bureau and the administration is seen to be critical to the investigation of the allegations, especially as there are potential FBI targets within Trump’s administration. For its part, the FBI has made no official comment on the investigation, but White House press secretary Sean Spicer did confirm that the chief of staff asked top bureau officials, including FBI Director James Comey, to deny any contact between Russia and Trump; they have so far declined. Some within the Trump administration have claimed that calls for a special prosecutor to investigate the alleged ties amount to nothing more than a “witch hunt,” resembling the McCarthyism of the 1950s when then senator, Joe McCarthy, conducted a number of overblown investigations targeting alleged communists in the United States. This is not the first time the POTUS has rebuffed claims of Russian interference in either the US presidential elections or the current administration. There is the infamous “intelligence dossier” leaked by Buzzfeed and partly published by CNN, in which claims of sexual fetishes were made about President Trump with no solid evidence provided. The claim was that Russian Intelligence were blackmailing the US President and that he was a puppet of the Kremlin. Needless to say, the claims didn’t hold up to scrutiny and Trump was quick to lambaste all involved. “Intelligence insiders now claim the Trump dossier is "A COMPLETE FRAUD!" Trump wrote on Twitter in the aftermath. This, in turn, led to the now infamous soundbite in which President Trump dismissed CNN as “Fake News” at a press briefing. In an interview with Fox News’ Bill O’Reilly, President Trump was pressed on whether he respected Russian President Vladimir Putin. "I do respect him, but I respect a lot of people," Trump said, adding: "That doesn't mean I'm going to get along with him." By playing down the supposed close, pre-existing relationship with the Kremlin, Trump once again dismissed any notion of an overly amicable relationship between the two presidents. 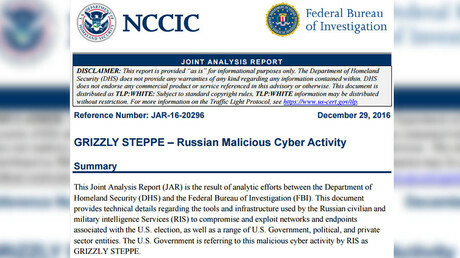 A joint report on “Russian malicious cyberactivity” prepared by FBI and Department of Homeland Security in December, accused Russian military intelligence of being behind the leaks of Democratic Party emails to swing the election in favor of Donald Trump. 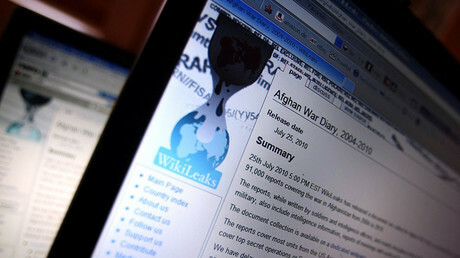 The claims of Russian authorities’ affiliation with WikiLeaks, that published the emails, were disputed by the whistleblowing site’s editor Julian Assange, who claimed that the source of the leaks was not a state actor. Then-President-elect Trump himself also cast doubt on the credibility of the report. In an interview to Fox News in December, he argued that the report’s real goal was to explain the defeat of Hillary Clinton by third-party interference rather than by her own faults. "I think it's ridiculous. I think it's just another excuse. 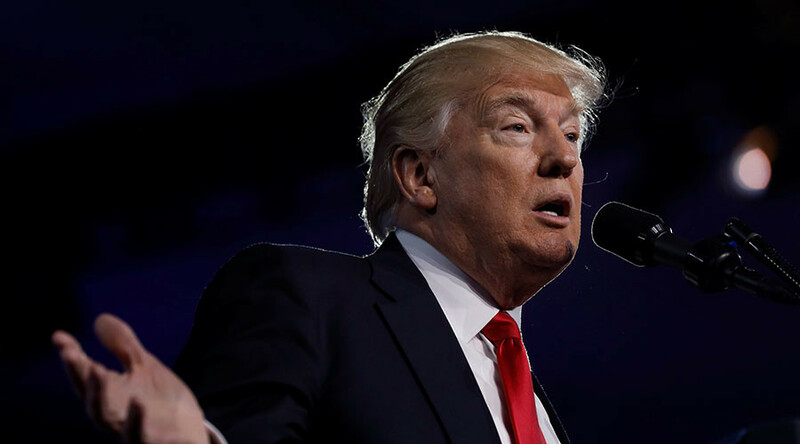 I don't believe it," the president-elect said in an interview.